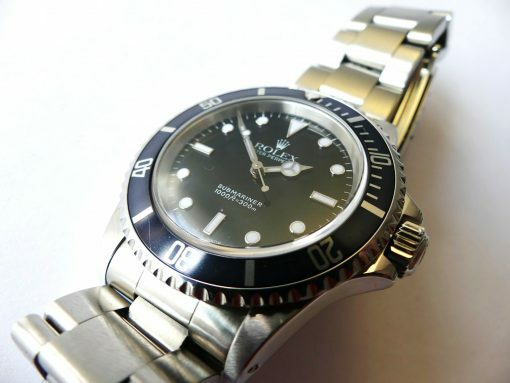 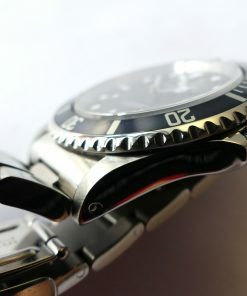 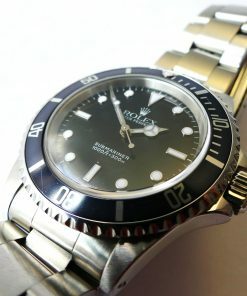 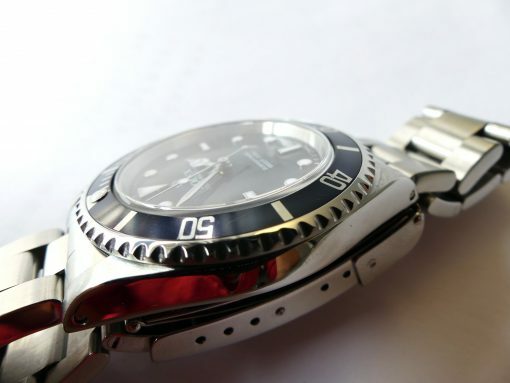 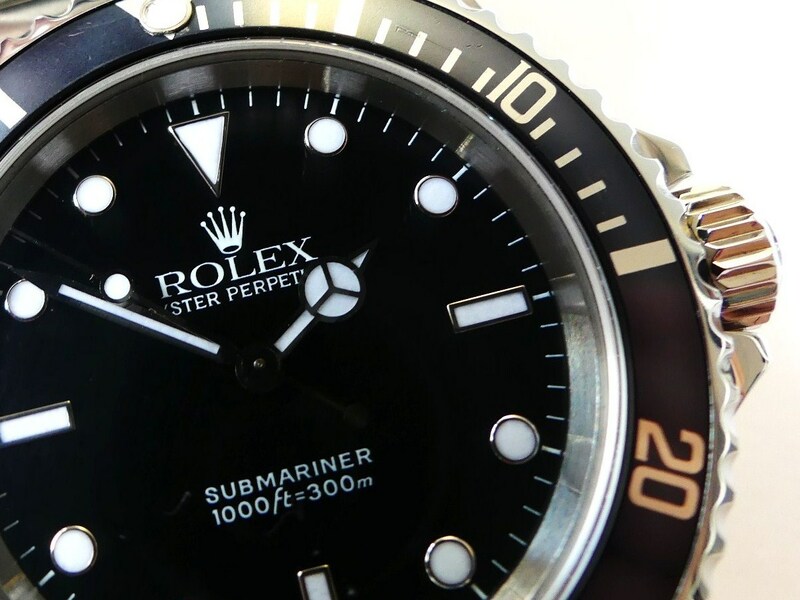 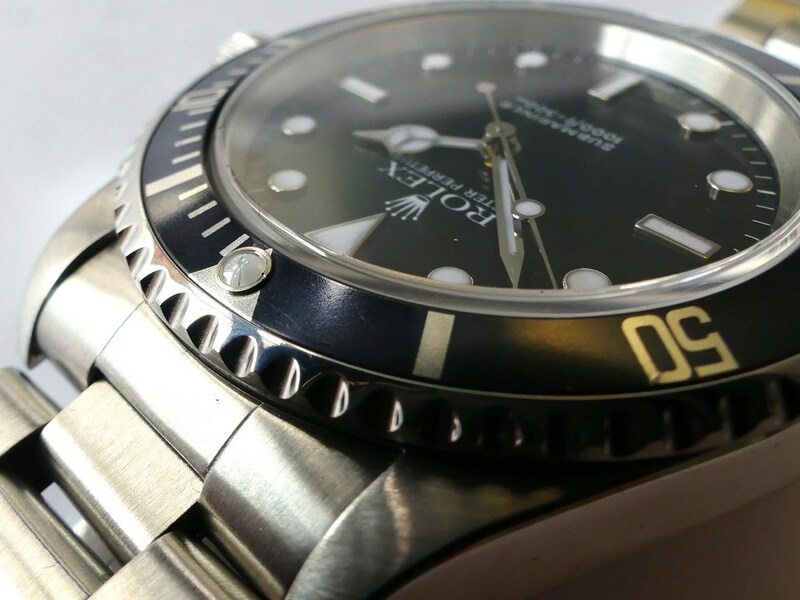 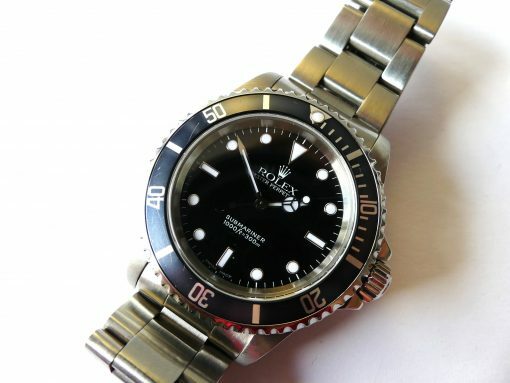 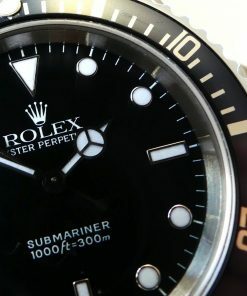 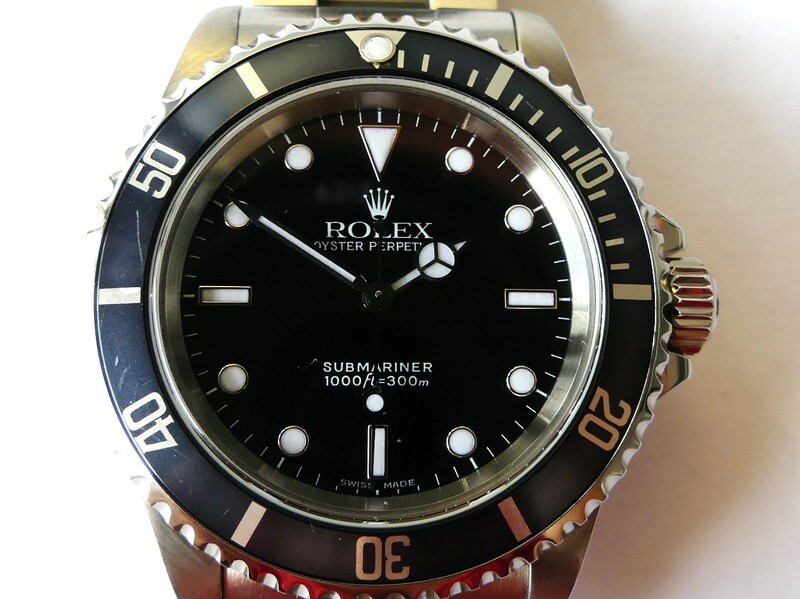 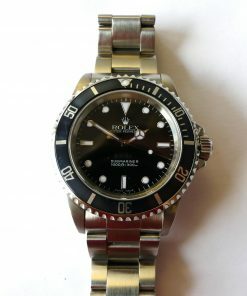 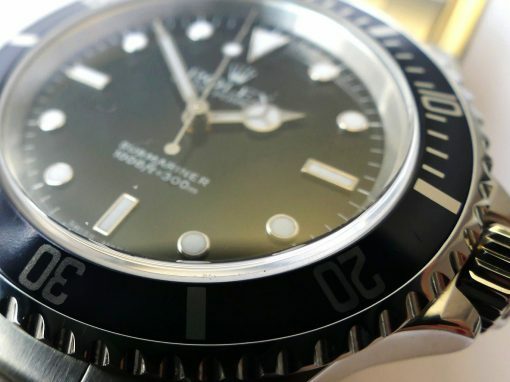 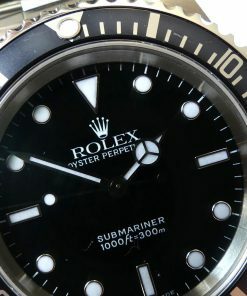 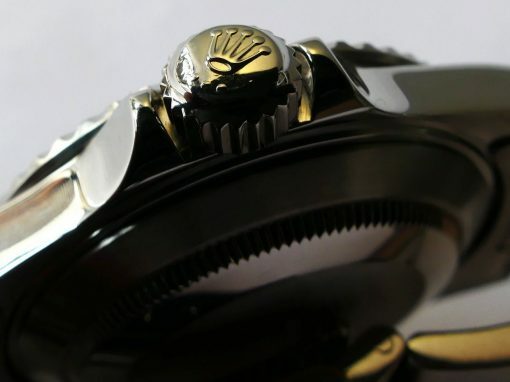 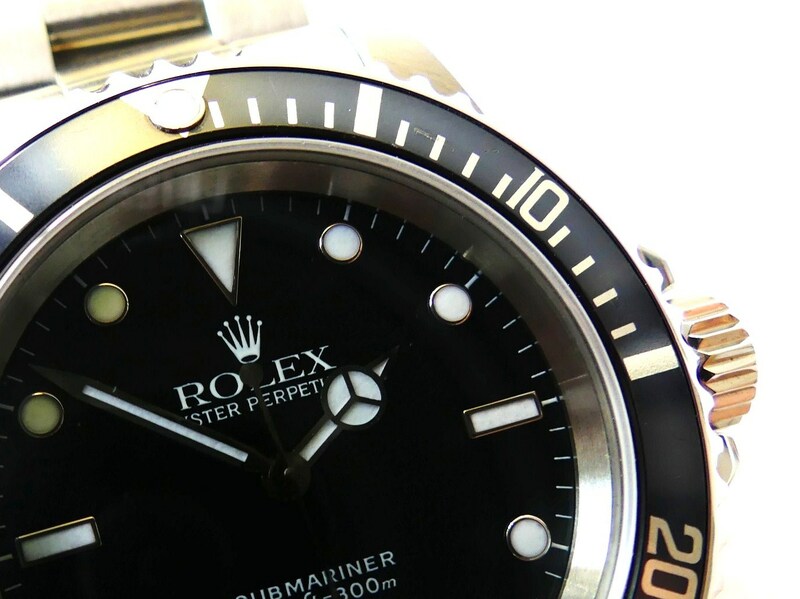 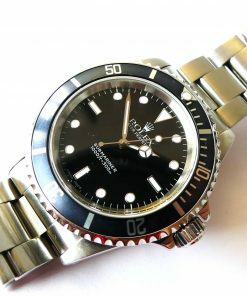 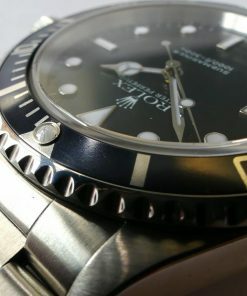 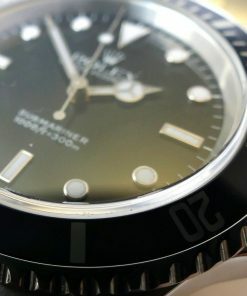 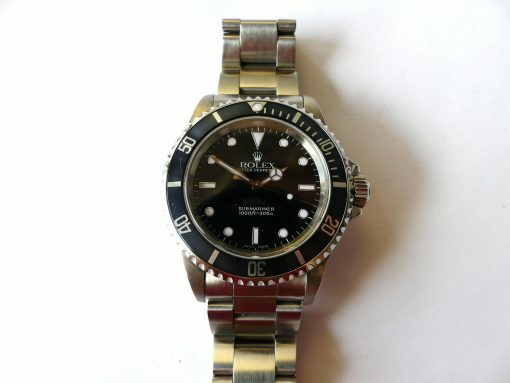 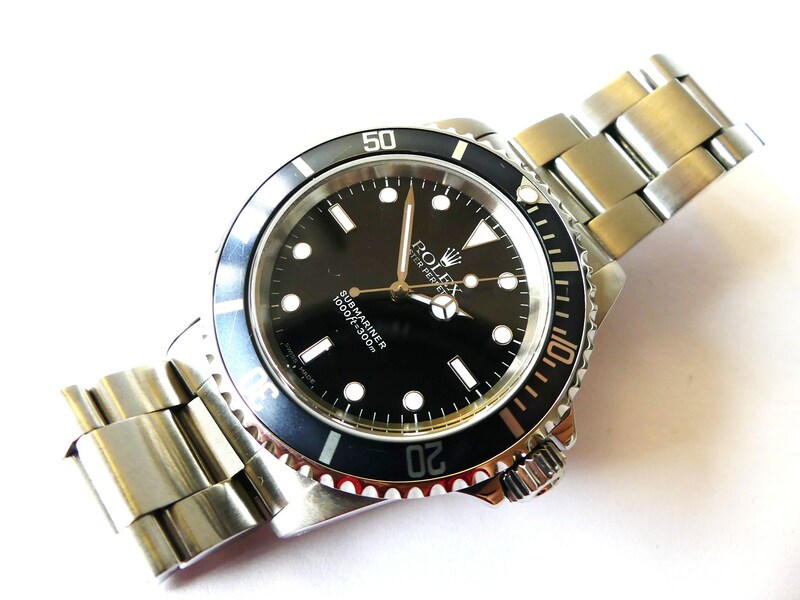 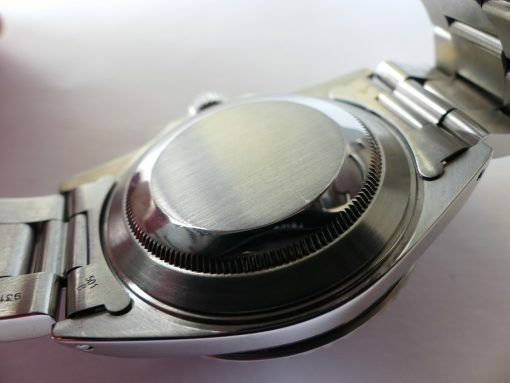 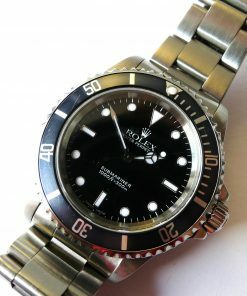 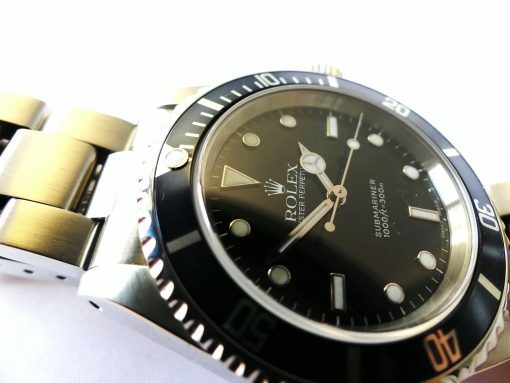 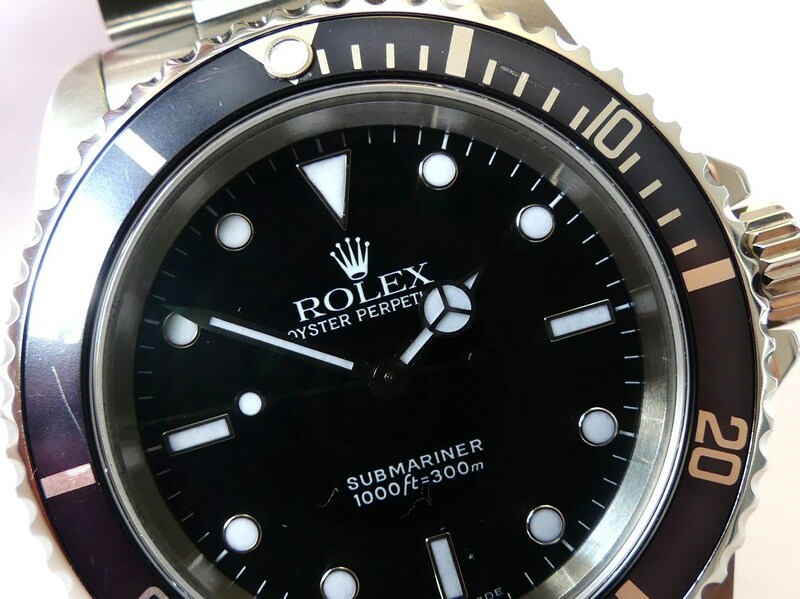 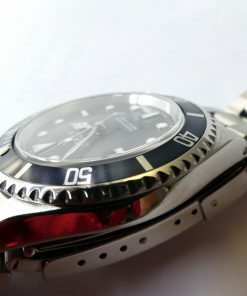 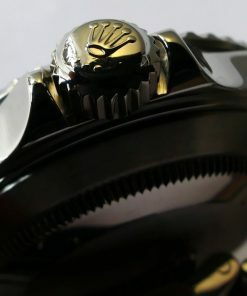 Wonderful condition Rolex Submariner Ref. 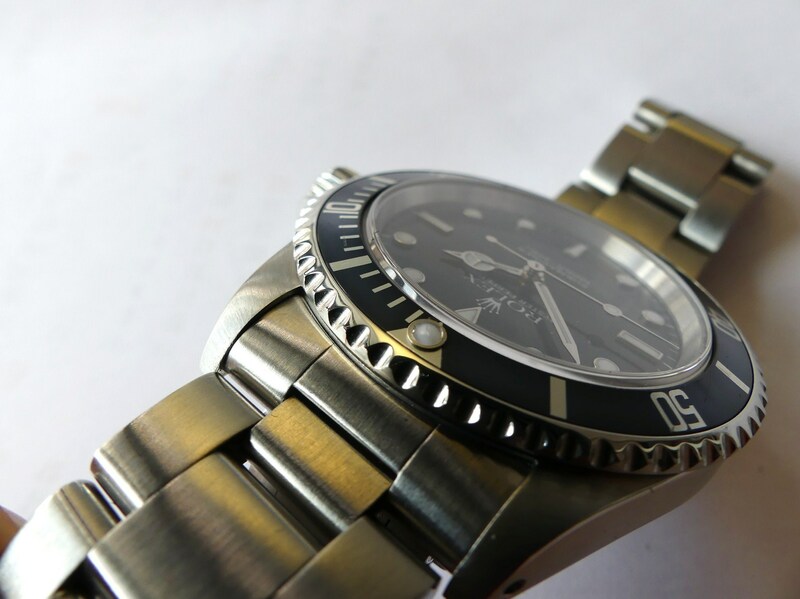 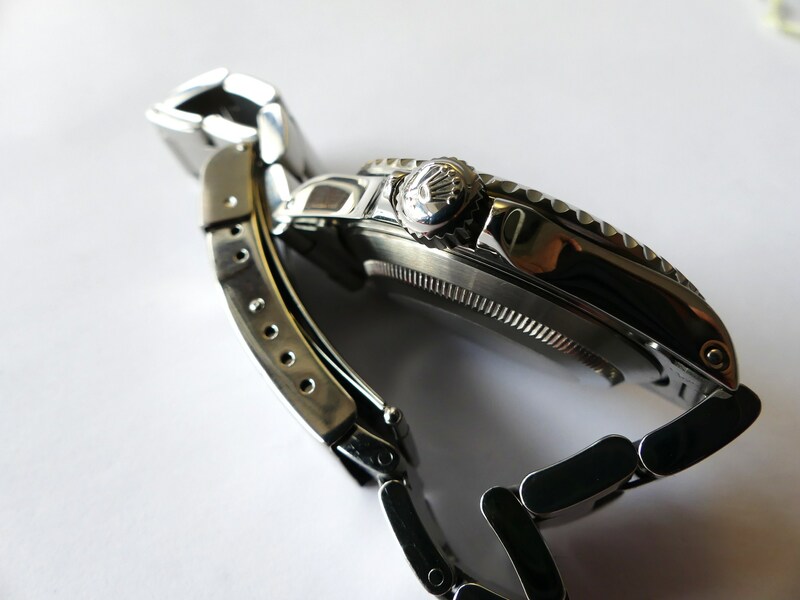 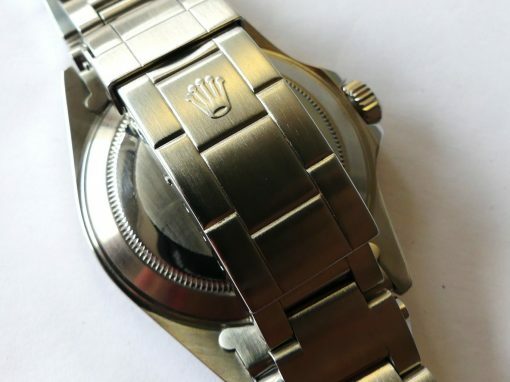 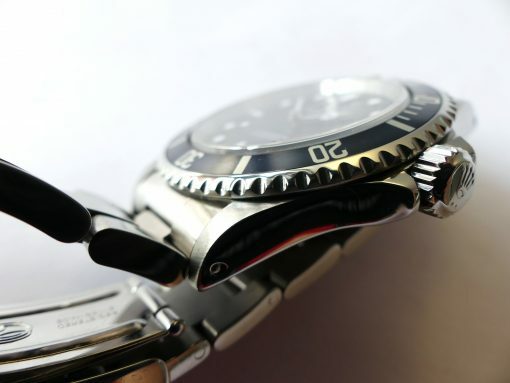 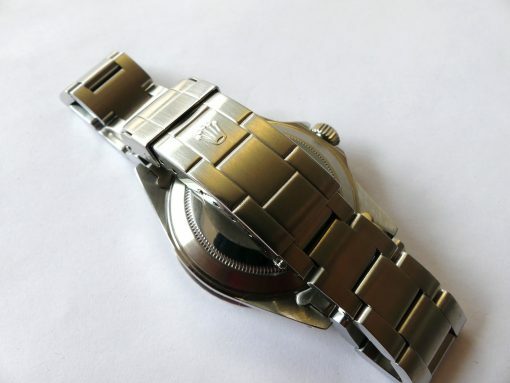 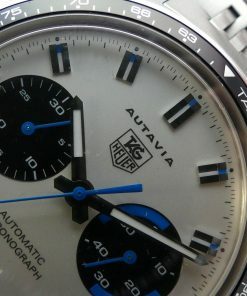 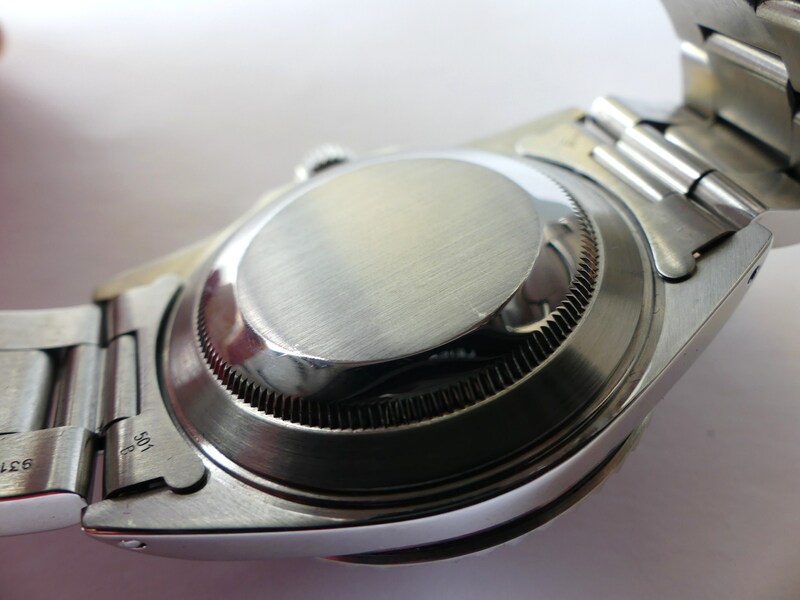 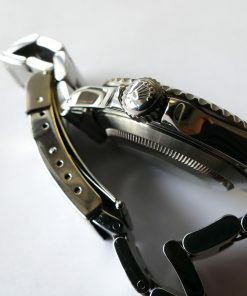 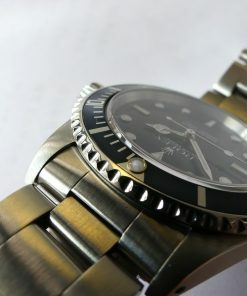 14060 – RARE – with caliber Rolex 3000. 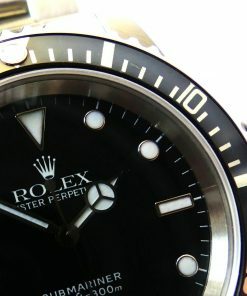 Perfect working condition. 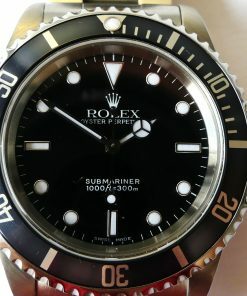 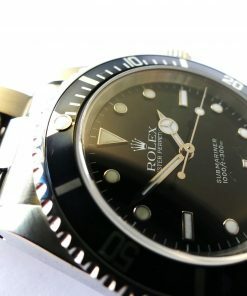 The Rolex from 1999 has a perfect black dial with cyclop date and black bezel. 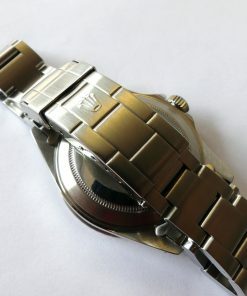 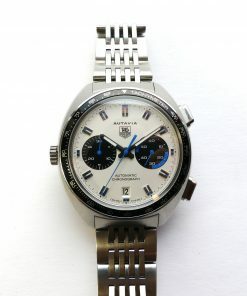 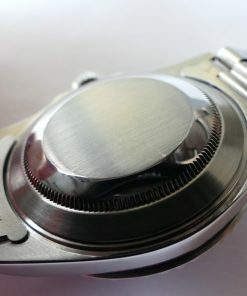 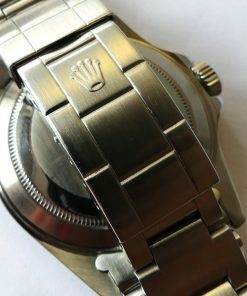 Original Rolex stainless steel bracelet with box and papers.